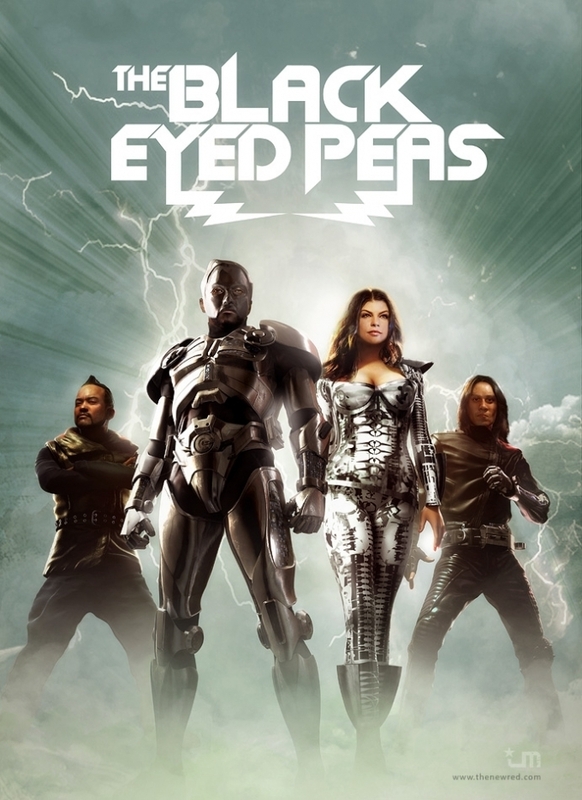 The Black Eyed Peas - Poster. . HD Wallpaper and background images in the 黒眼豆豆 club tagged: concert live taboo fergie black peas eyed the e.n.d. apl.de.ap. This 黒眼豆豆 photo might contain 喷泉, 动漫, 漫画书, 漫画, 卡通, and 漫画卡通. Will.I.Am. and 菲姬 - CUTE!